Serving breakfast daily from 7am-3pm. Most breakfast dishes are served with Sintra potatoes and European variety of toast. **Two poached eggs, sliced roma tomatoes, over sourdough bread, served with Sintra potatoes and European variety of toast. 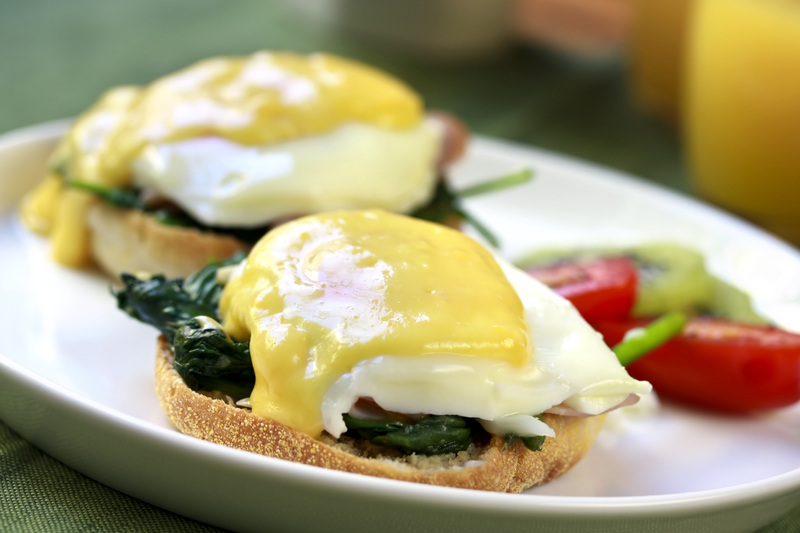 Choice of our signature chipotle or traditional hollandaise sauce. **Served with Sintra potatoes and European variety of toast.